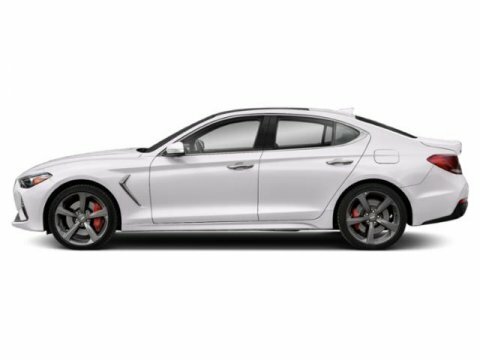 *Leather Seats* *Navigation* *Bluetooth* This 2018 Genesis G80 has a sharp Casablanca White with a Black interior. 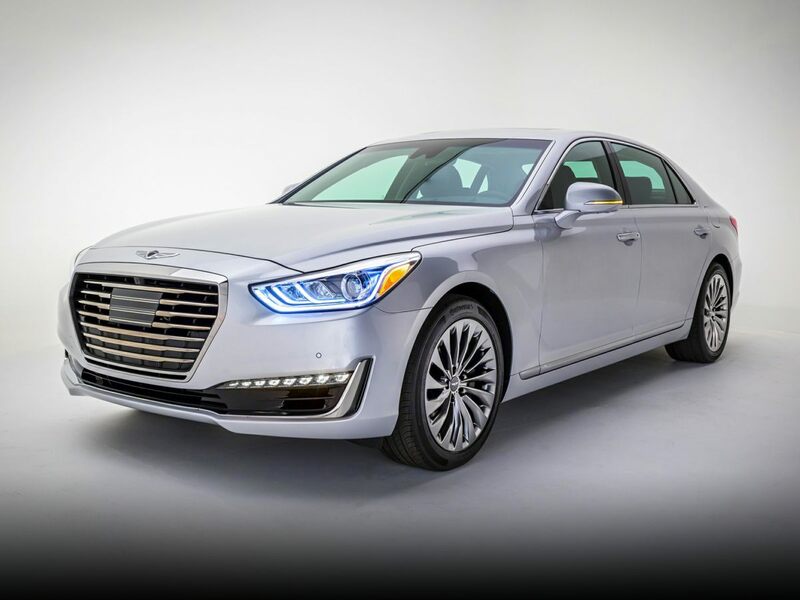 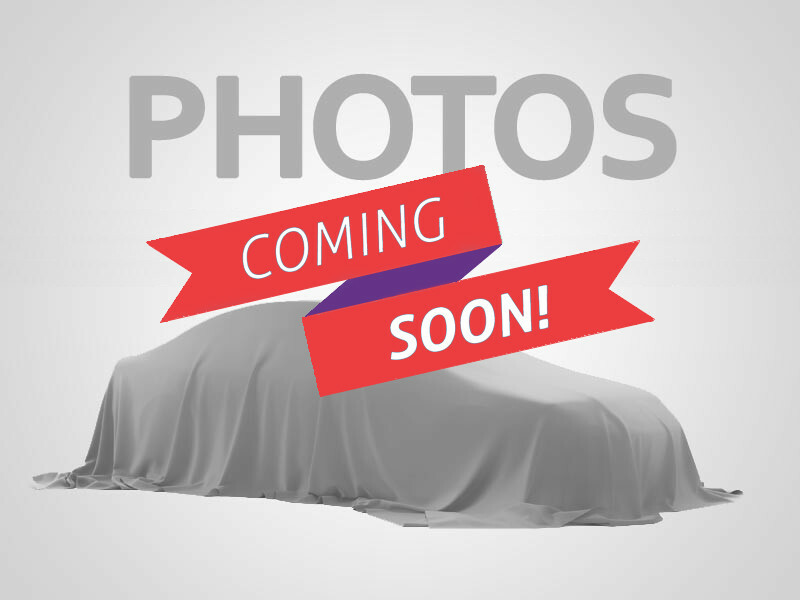 2019 Genesis G90 5.0 Ultimate G90 5.0 Ultimate, 4D Sedan, 5.0L V8 DGI DOHC 32V Dual CVVT, 8-Speed Automatic with SHIFTRONIC, AWD, Victoria Black. 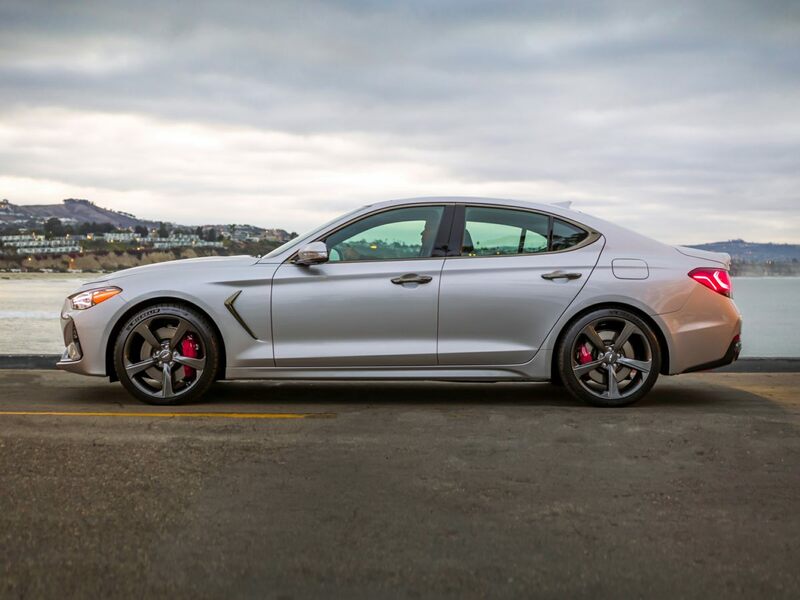 2019 MOTOR TREND CAR OF THE YEAR!!. 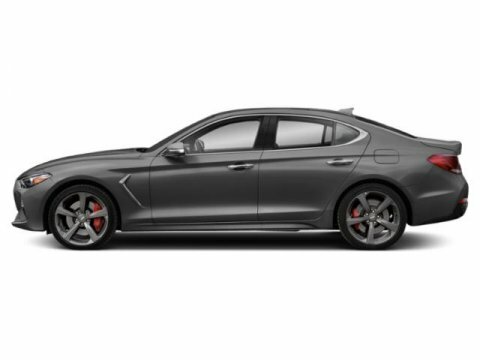 2019 Genesis G80 3.8 G80 3.8, 4D Sedan, V6, 8-Speed Automatic with SHIFTRONIC, AWD, Victoria Black, Black. 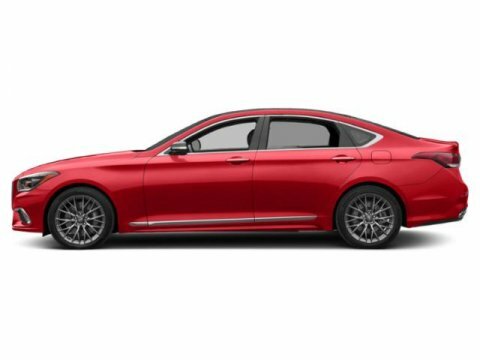 BACK-UP CAMERA, ALL WHEEL DRIVE, HEATED REAR SEATS, HEATED STEERING WHEEL, LANE DEPARTURE WARNING, BLUETOOTH, MP3 Player, BLIND SPOT MONITORING, KEYLESS ENTRY, 28 MPG Highway, SAT RADIO, WIRELESS CHARGING, TURBOCHARGED, ALLOY WHEELS. 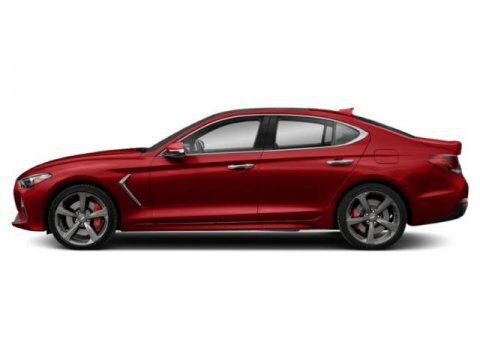 BACK-UP CAMERA, ALL WHEEL DRIVE, HEATED STEERING WHEEL, LANE DEPARTURE WARNING, BLUETOOTH, MP3 Player, BLIND SPOT MONITORING, KEYLESS ENTRY, 28 MPG Highway, SAT RADIO, TURBOCHARGED, ALLOY WHEELS.